What is the meaning of Arhaa Nusrat? i prefer “Aasima Afreen” name for my daughter kindly help me out in finding the exact meaning. What is the meaning of Alifia? Is Rasin a Muslim name? Can I use Mohammad Nasim Shaharan for my son? CAN I PUT MY SON NAME AS MOHAMMAD NASIM SHAHARAN. Can I use Mohammad Nasim Hasan for my son? Can I use the name Izma for a girl? 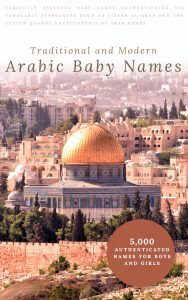 Is Ajar a Quranic name for baby boy? 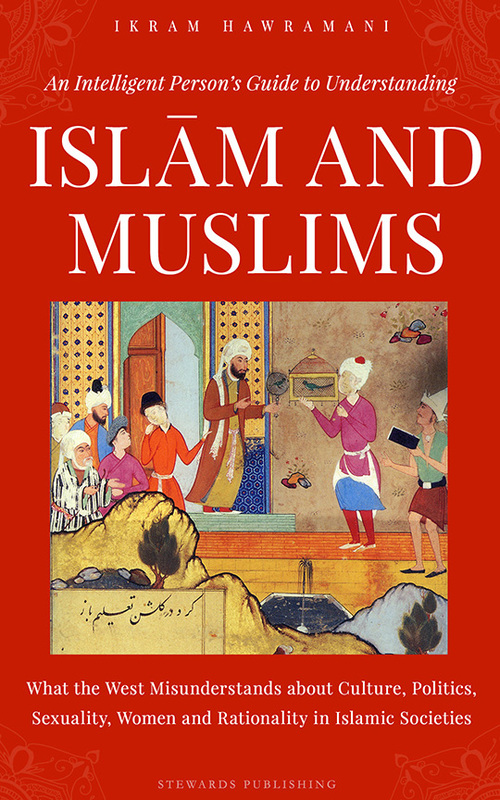 Is Muhammad Haddi Iqbal a good name? Is Mariam Jeza an acceptable name? Is Zikra is an Arabic word or Urdu? Abda, Abdiya, Kifaah, manhaah, maliha is these names are suitable for baby girl? 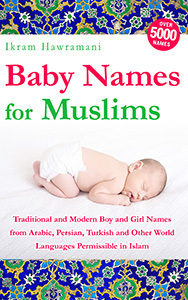 Is Zachary Muslim boy name? 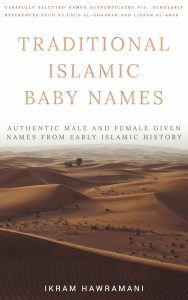 Does Islam have middle name or second names?